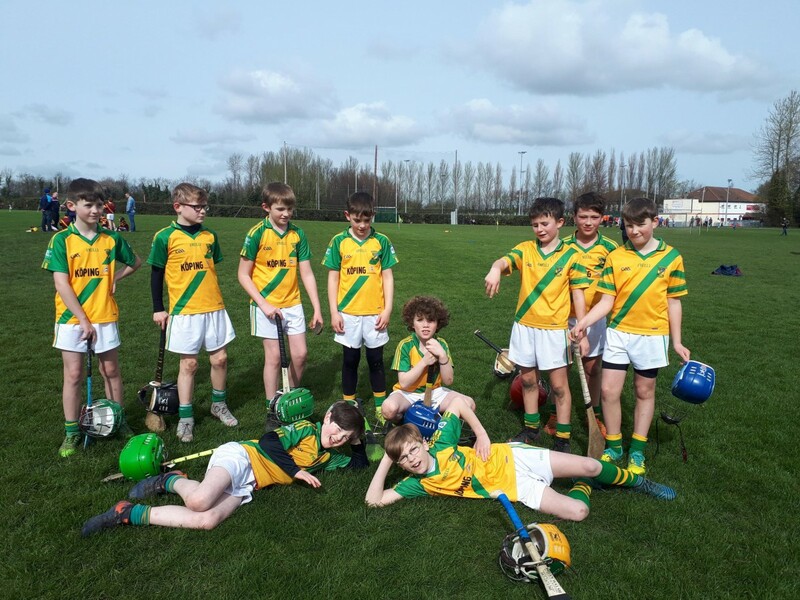 St MAURS of RUSH were welcomed to TYMON on Saturday 23rd March to compete against the FAUGHS charges in what was a perfect morning for hurling. It was rewarding to see the improvements with each game, and indeed observe that the teams had clearly gained ground on the opponents since the equivalent fixture last year. Thirty four players lined out across the three matches and hence there was plenty of game time for all. 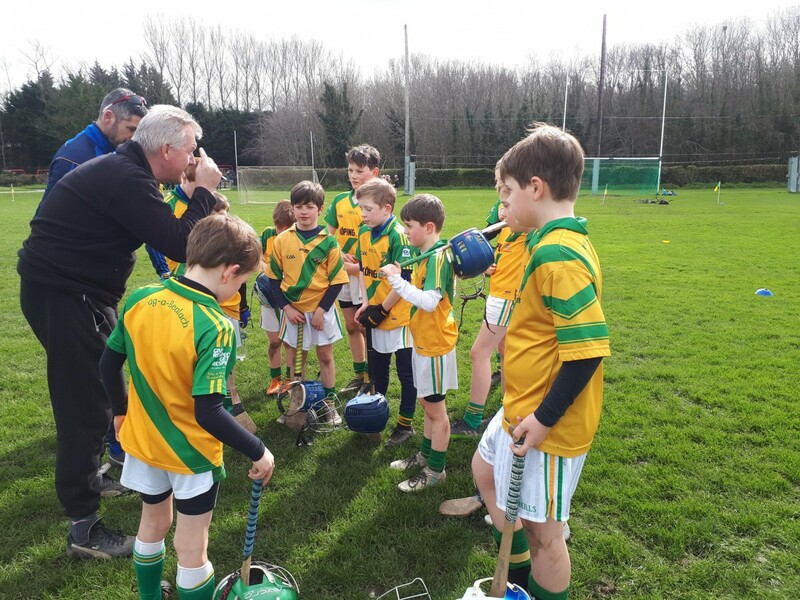 The emphasis continues to be on building the skill levels through training and practice and monitoring against the ability to apply in the games.